Being an avid photographer in the street and experimental disciplines, Isha Yardi is thrilled to wade in photojournalism as The Tide's photo editor for the 2018-2019 school year. 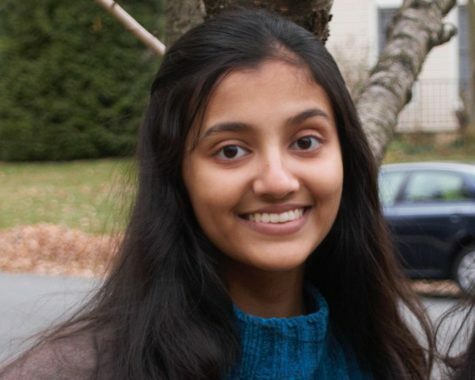 Aside from photography, Isha is passionate about STEM research and robotics. She loves reading The Tide when new articles are published to stay informed about Richard Montgomery, and hopes you will enjoy it as well.